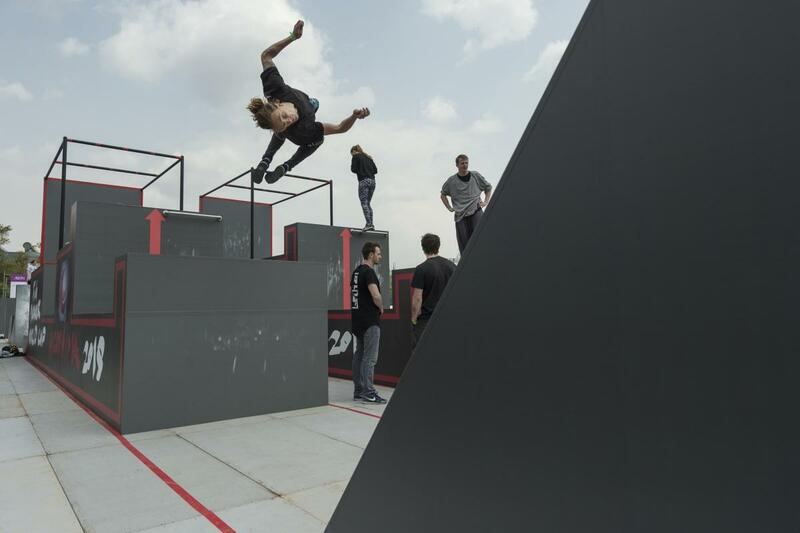 No equipment is required for Parkour, the athlete’s crucial tool is their own body. 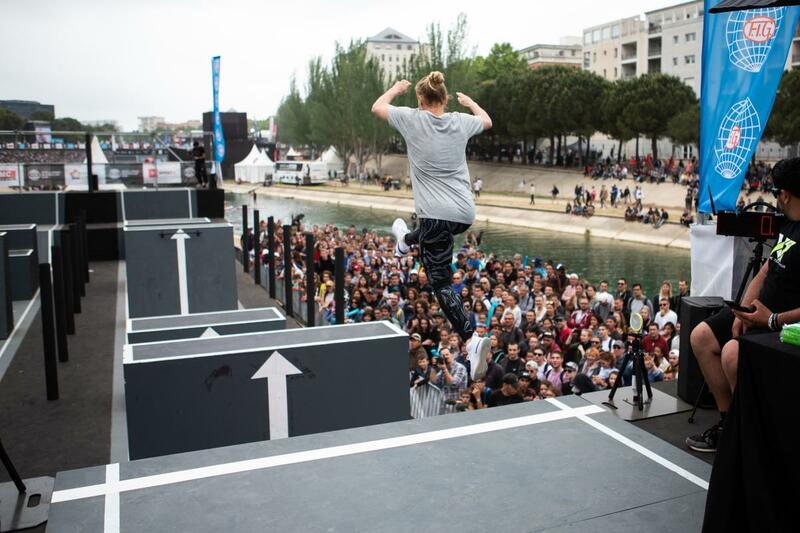 Parkour is all about getting from one point to another by respecting on key principle, efficiency. Performers express themselves by combining fluidity and creativity. Coming straight from the street, this discipline initially popularized by cinema, is now blossoming in popular culture.